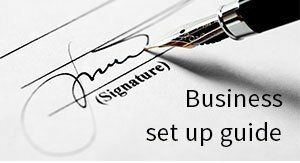 Since 2003, Healy Consultants Group PLC has assisted our Clients with business registration in Georgia. 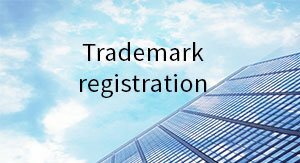 Our services include i) Georgia business registration ii) government license registration iii) business bank account opening iv) employee recruitment v) visa strategies and vi) office rental solutions. Government grants and tax incentives available? For the above reasons, the country is ranked 16th in the Ease to do Business ranking by the World Bank. 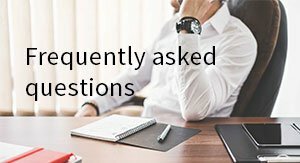 Clients that wish to set up their companies in one of Georgia’s free trade zones, are exempt from i) corporate income tax ii) property tax and iii) VAT and import/export tax for certain products. Financial companies with foreign sourced income exceeding 90% of their total income. Georgia is one of the countries which China’s “One Belt, One Road” project will pass through. The planned railway will link the Asian country with the European continent. Investments in Georgia will be able to take advantage of such link. Due to low electricity costs of just 4 cents per kWh, Georgia has become the Eurasian go-to destination to register crypto-mining companies. Georgia also benefits from the EU-Georgia Comprehensive Free Trade Agreement that allows Georgian companies to set up a subsidiary, a branch or a representative office in the EU. 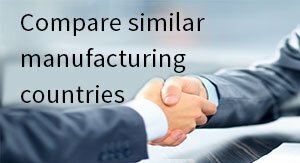 Moreover, EU companies can do the same in Georgia. Because of this, more jobs are being created in Georgia and citizens are directly benefiting from it. Georgia also has one of the lowest purchasing power of Central Asia; way below the medium for the European continent. Although the vast majority of gas is supplied by Azerbaijan, Georgia’s consumption of Russia gas, part of the supply chain to Armenia, is essential to maintain a diversified gas supply and to balance prices. The standard of living in Georgia is quite low standard irrespective of the ongoing investments and developments. As of 2016, 21% of the population lived below the poverty line. This might be a major challenge for foreign entrepreneurs as they might find it difficult to adapt to the Georgian economy. Clients that wish to explore the Russian market, can consider setting up their operations in Georgia as the country allows easy access to Russia and offers several tax advantages for local companies. 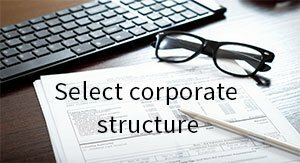 To help us engineer the optimum Georgia corporate structure, please complete the 3-minute questionnaire below; then press the submit button below. 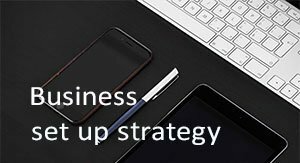 Georgia Government – Does your business have a plan?